Because the original Power Functions (PF) IR remote control from LEGO is a little bit old-fashioned, I ordered a SBrick. 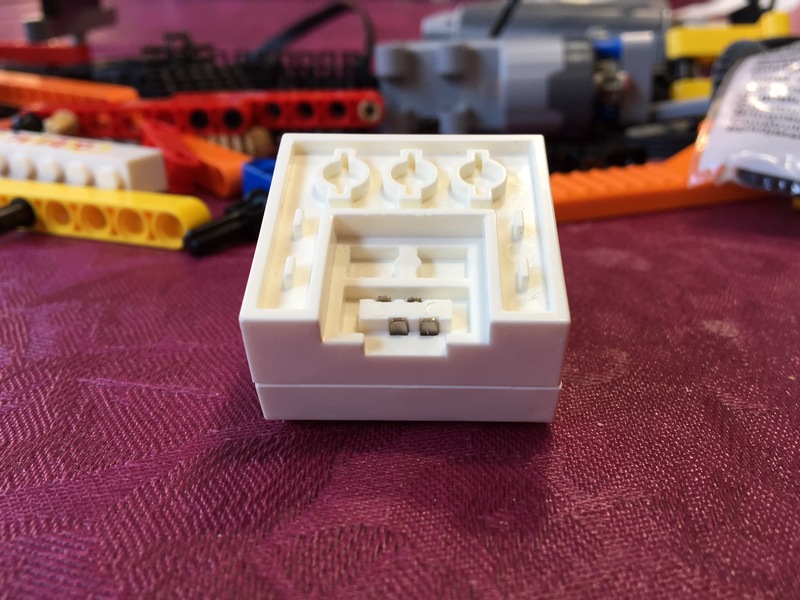 This is a device to remote control LEGO PF (motors and lights) by a smart phone via Bluetooth. This is a lot of money for a brick. But in my pinion it is important to compare the costs with the original devices. SBrick substitutes two large PF remote controls and two receivers, with sum up to about €62 in the Spanish online shop. The difference of €40 includes the app for the smart device as well as the web designer for new layouts for the remote control. Easy with online shop and FedEx. FedEx provides tracking information via email and SMS without any action required by the buyer. The shipment itself took about 36 hours within Europe. 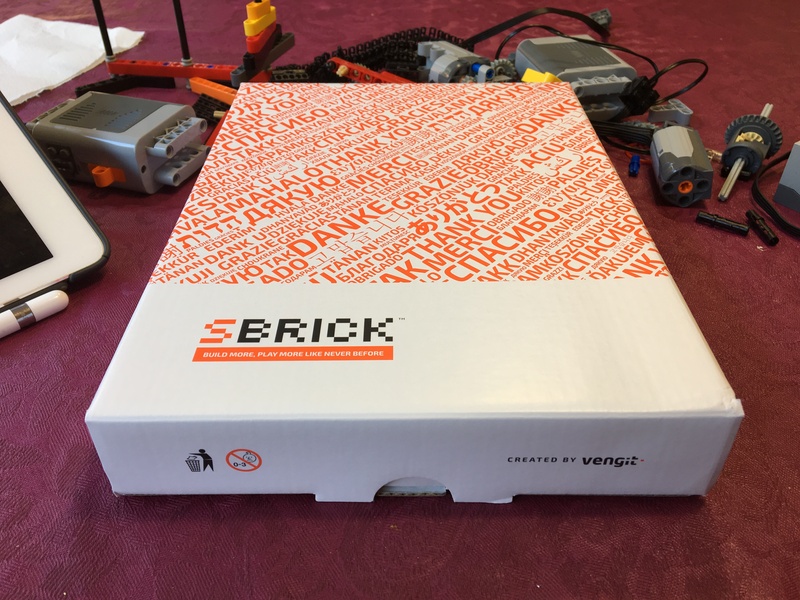 The brick itself comes within a small box with a start up manual and some small stickers. The brick box and some more stickers came in a small cardboard box, all together in the plastic envelope. The brick has more or less the same size as IR receiver and a blue LED indicates when the brick is powered. With the small PF connection cable (which is not part of the brick) its weight comes up to about 22 gram, in comparison to 24 gram of the original receiver. 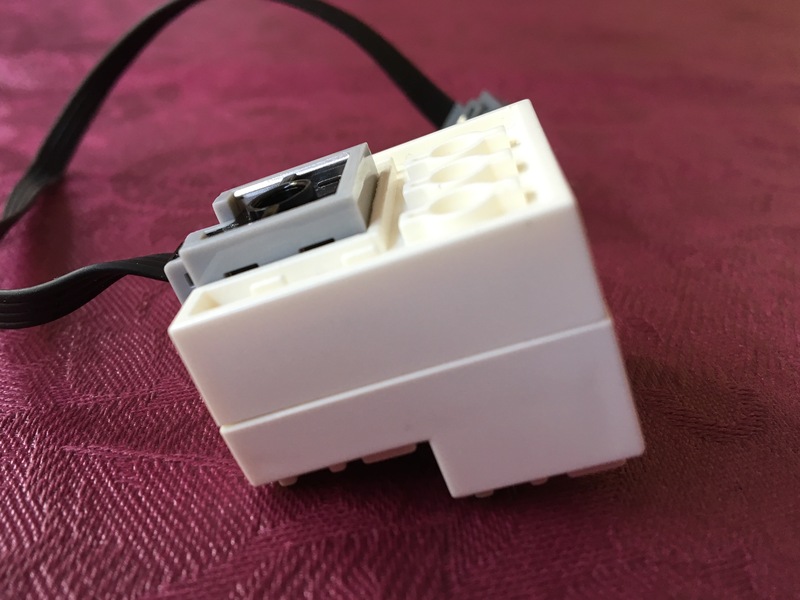 But the SBrick provides four ports, the IR receiver only two. 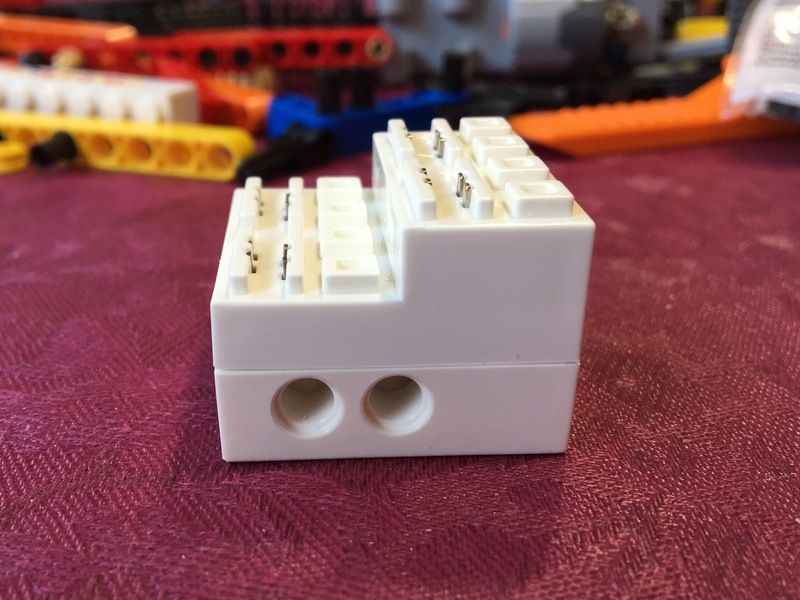 This means that you can connect four motors or LED lights to the SBrick and control all of them individually. 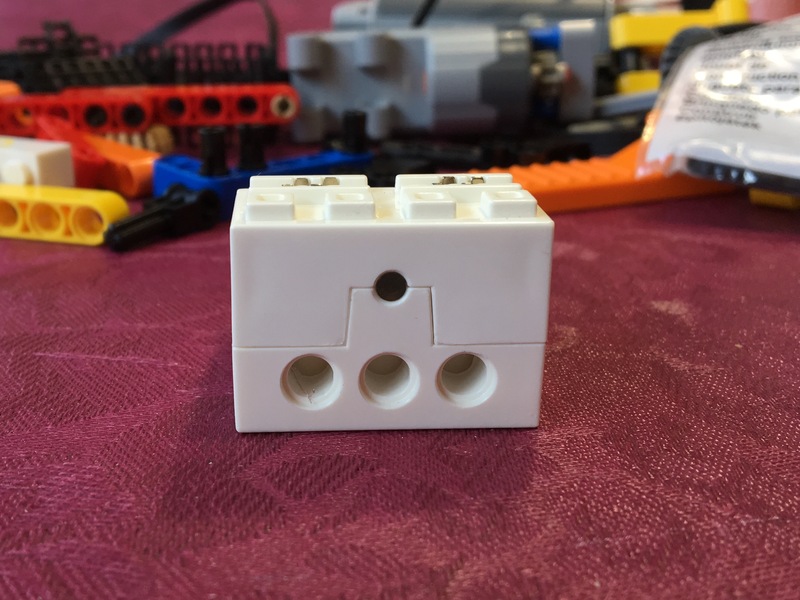 The connectivity of this SBrick is also more or less identical with the original remote receiver: stud connection below, sideward and on the back holes for Technic pins. Attention: Putting the cable for the power supply below the connector pokes out a little bit. It is the high of a plate. I tested with the iOS app. The application is free and easy to use. 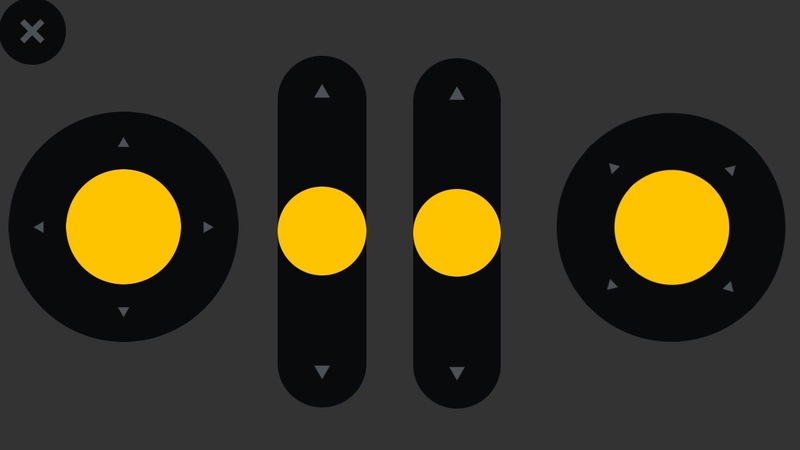 Without creating an account there are some layouts for remote controls that can be used. The layouts provides sliders, switches and joy sticks. A new remote control has to created by defining name, description, foto, design and port assignments. 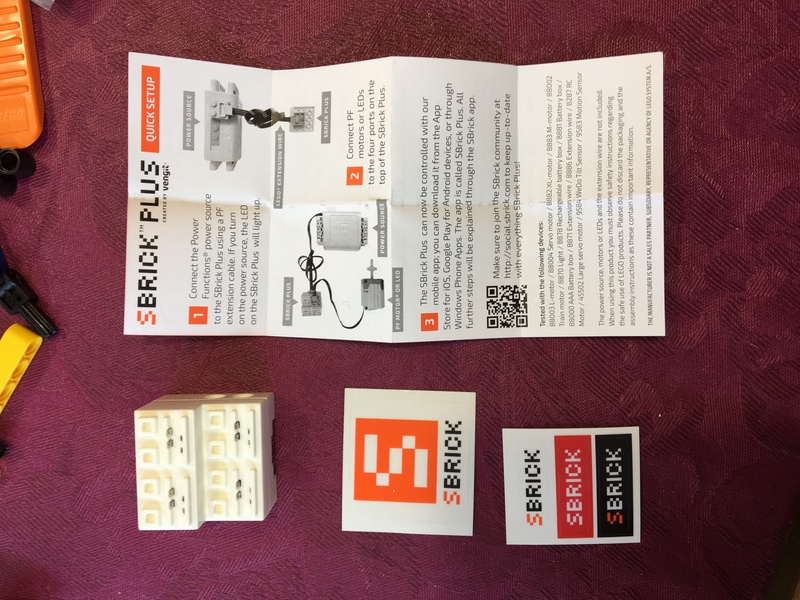 The brick itself is recognised automatically if it is connected to a PF battery box which is switched on. 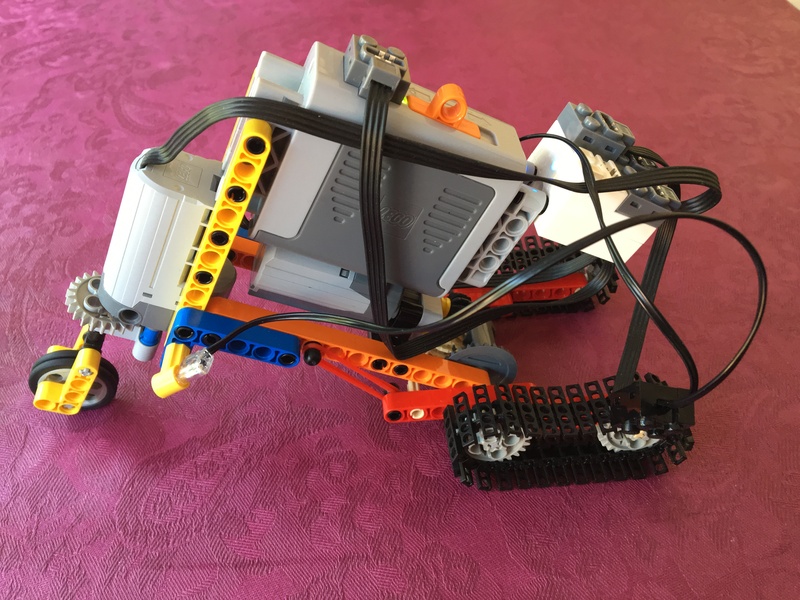 I used a model from the book “Thr Power Functions Idea Book”, a vehicle with servo motor for steering and a M motor for moving. I added the PF lights. Assigning the controls of the layout of the remote control and start playing. The two motors can be combined to a joystick control of another layout. So it is possible to control the vehicle through an joystick. It is a browser based application (https://designer.sbrick.com) to create an own design for a remote control. One can start from scratch or using one of the published designs and change it. 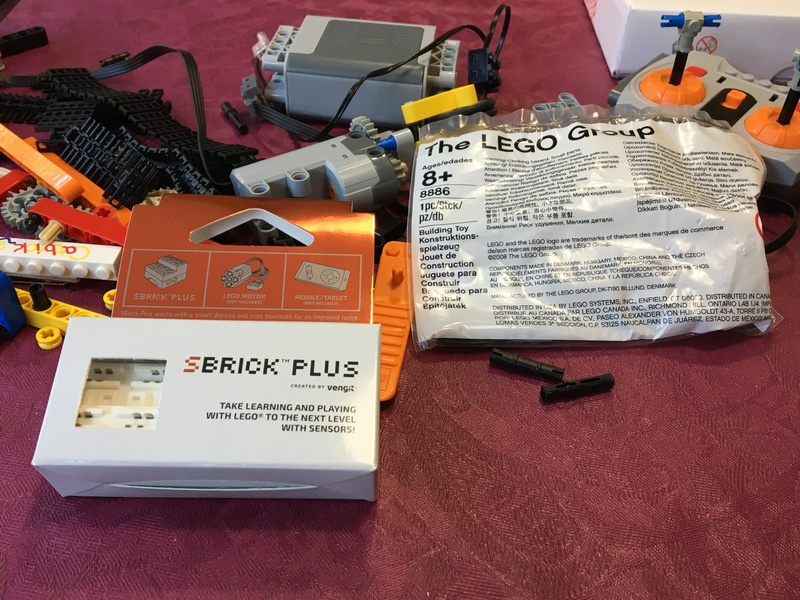 The SBrick works out of the box. The remote control application is very intuitively. Only the two upper ports can hold more than one PF connector. Because the maximum current of each port is very limited (two PF M motor doesn’t work on the same port in parallel, but two L and also two XL motors – tested without load! 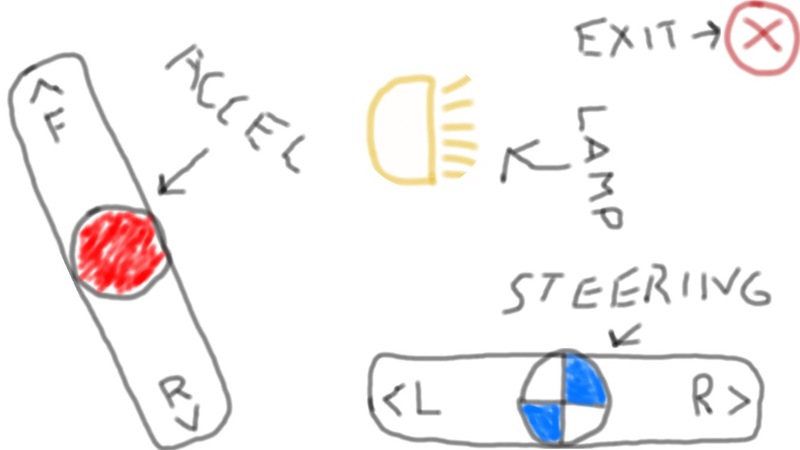 ), this is only reasonable for the PF LED lights. But it doesn’t mean a real limitation, because the application can handle different ports in parallel. The brick needs the software, and the software needs the company behind the software. As long as at least the Bluetooth communication protocol is not published, the bricks can become worthless if the company disapears. More distance with Bluetooth than with IR. 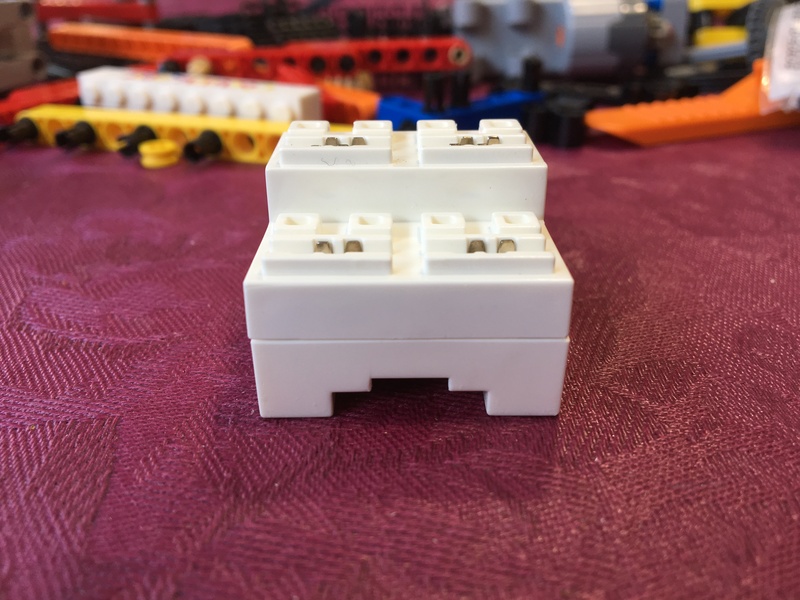 Arbitrary number of individually controllable ports. IR is limited to 8. More compact remote controls and less receivers for complex models. 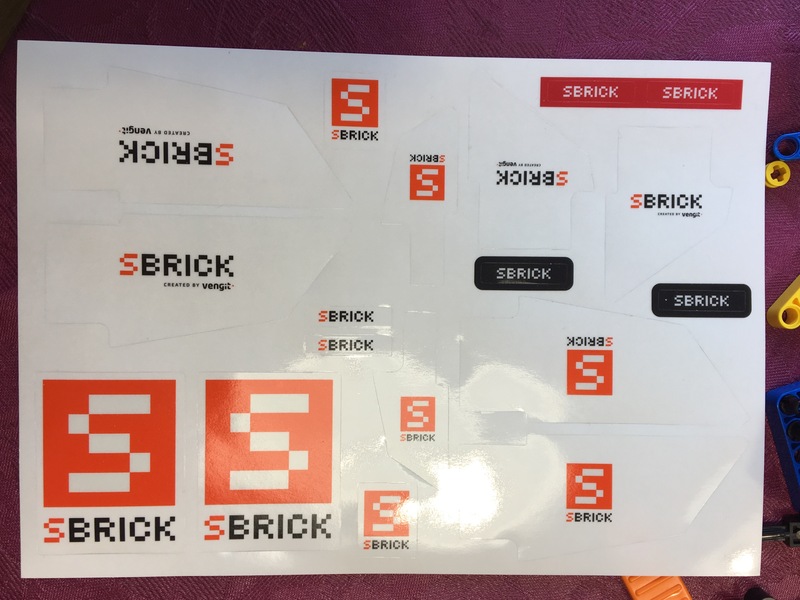 I have neither familiar nor financial nor professional relationship to SBrick.